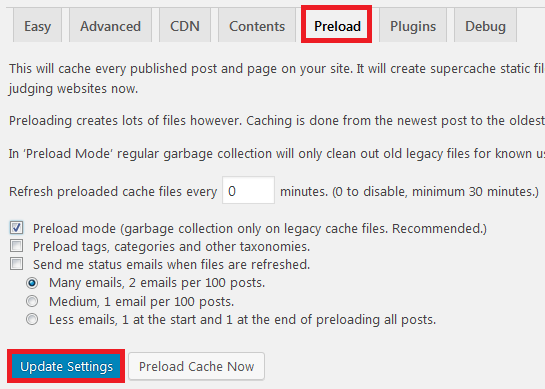 Super Cache is a plugin for WordPress that speeds up your website, often making a night and day difference. 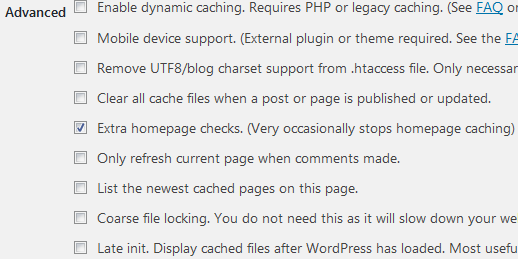 To explain how it works, WordPress uses many little programs (called php scripts) to generate each page of your site. 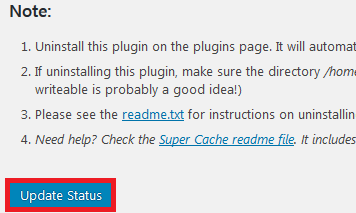 This happens every time a user visits any page. 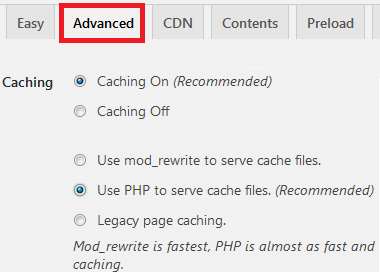 What Super Cache does is save each page into a normal html text document, so after a page has been visisted once, Super Cache will tell WordPress what that page looks like, meaning all those php scripts don't have to run a second time to generate the same page for a different user. Congratulations! 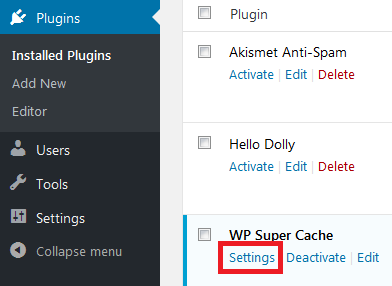 You now have WP Super Cache installed and configured on your hosting account. If you still experience speed issues with your website click here to check our WordPress speed up guide.